With hurricane season well underway in Connecticut, you may be starting to think about how to best protect your home after recent storms have left damage behind for so many. While some of mother’s natures catastrophes can’t be prevented, there is a lot you can do as a homeowner to ensure when storms do come, you have made all efforts to curb risks and that you, your family and your property are well protected. This hurricane season is already forecast to be above normal with anywhere from 5 to 9 hurricanes and 1 to 4 of those being major hurricanes. 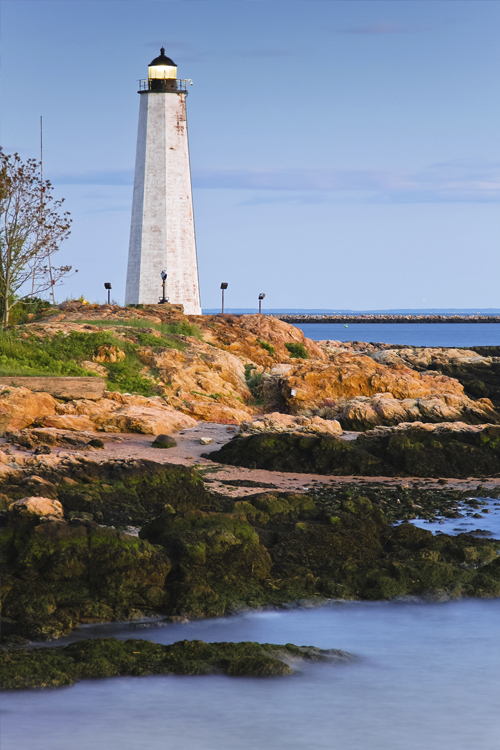 Here are a few of the ways you can protect your Connecticut home during hurricane season. The Atlantic hurricane season in this part of the nation takes place between the months of June and all the way through November. During this time threats of heavy rains, flooding and severe lightning are all possible. The most active times in the period fall between August and October. As we head into this intense period over the next few weeks it’s important to remain informed about upcoming storms, the potential for them to become hurricanes and what emergency service and government officials are requesting you do to stay safe. The best way to address emergency situations is with confidence that comes with being prepared. If you know a major storm is coming and the potential for power outages is high, be ready with a generator, flash lights, batteries and a propane grill so you can keep your family comfortable as you wait for power to be restored. You’ll also want to check your first aid kit to ensure it’s fully stocked with supplied should several days of emergency situations occur. Clean, bottled water, medications required for pets and family members and supplies like hand sanitizers, bandages and ointments can come in handy. In advance of any major weather events, it’s always a good idea to review your insurance policies to ensure you have the coverage you need in case of associated risks. The last thing you want to be doing after a bad storm passes through is figuring out how you’ll get all the damages repaired without any insurance coverage. Many plans require additional coverage for floods and things like mold that result in the aftermath. Let the experienced and dedicated agents at Petruzelo Insurance help you take every relevant factor into account so you have a homeowner’s insurance policy that gives you peace of mind.